Jon Stewart's next act will be an animated show for HBO. 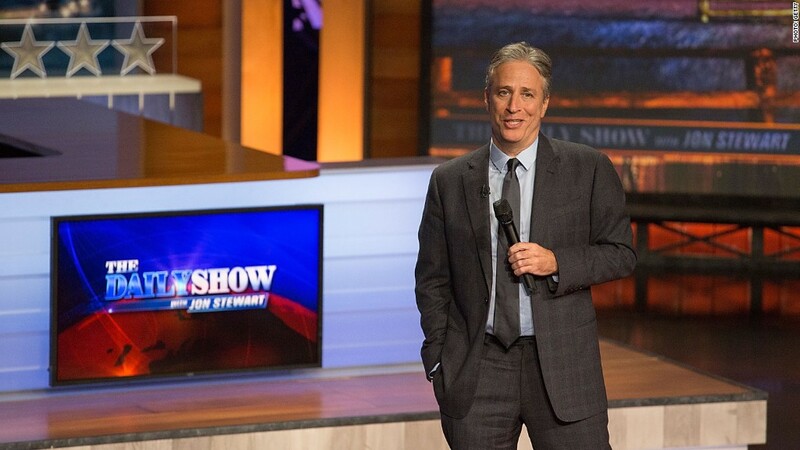 Jon Stewart's new gig at HBO is something you've never seen before from the former 'Daily Show' host -- but it's still going to be a few months before you actually see it. New HBO programming president Casey Bloys on Saturday told reporters the hope is to have the still untitled short-form animated digital program "up and running" by September or October. But he emphasized Stewart has taken on "a big endeavor." "He's establishing an animation studio because he wants to get material out multiple times a day," Bloys said during a panel at the Television Critics Association press tour. "And the idea is it will be an animated parody of a cable news network, with kind of an Onion-like portal." Bloys said Stewart pursued animation because it would allow him to "comment in real-time during the day's news events." Bloys said Stewart's animation will be "simple" to allow for a quick turnaround. This update comes about eight months after HBO announced it was getting into business with Stewart. At the time, HBO set an early 2016 target date for the project's release. But as the first half of the year has come and gone, so has the network's opportunity to have one of the most in-demand political voices on air during one of the most unusual elections in recent memory. Stewart, it seems, has also had a hard time sitting out of the action. He found his way back to a desk on a special live edition of Stephen Colbert's "The Late Show" following the last night of the Republican National Convention. Stewart and HBO are working with graphics company Otoy to create new technology for his forthcoming videos. In April, HBO and Discovery Communications took an equity stake in the company. In a release announcing the deal, Stewart joked: "It's a limitless mind-blowing creative platform ... My dream is to someday understand how they did it!!!"